Bailey Guitars handcraft a range of electric, acoustic and archtop guitars at their workshops in Scotland. They also provide guitar building courses for enthusiastic students with no previous build experience, enabling them to design and build their own custom guitar. 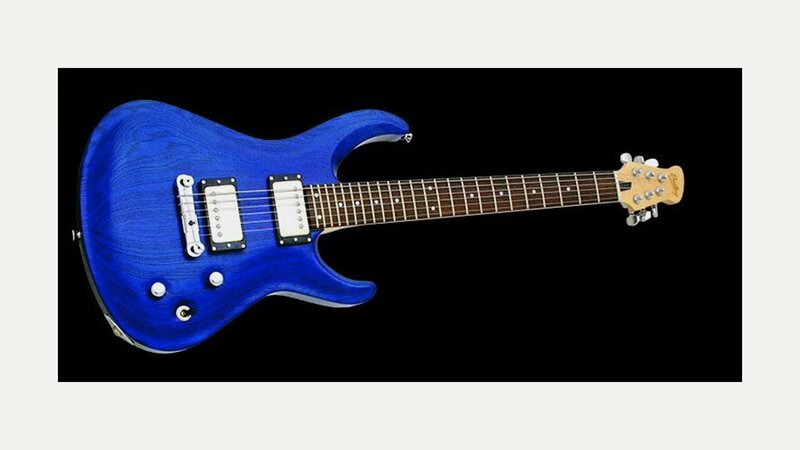 As well as a few guitars for sale on their website – with prices from £1299 – you can ask them to build you a guitar to your own specification.